Bring a blanket, a cooler — even a portable grill. 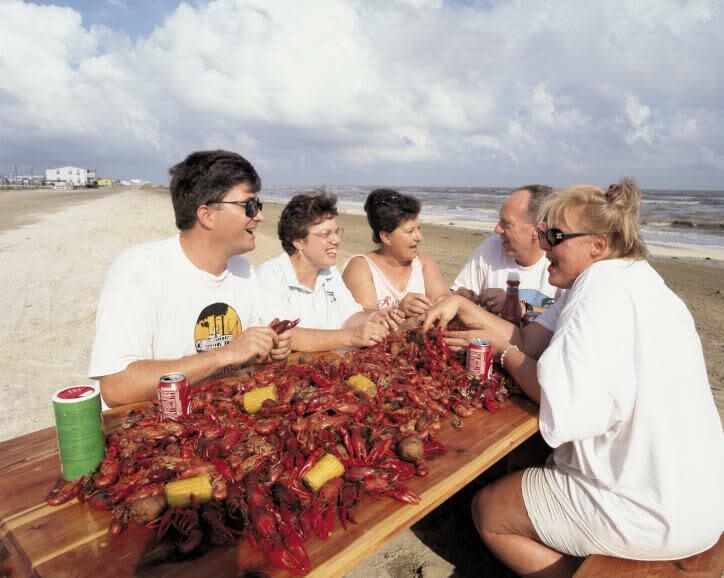 You can picnic at Intracoastal Park, Holly or Rutherford Beach. Note: Picnicking is not encouraged on the National Wildlife Refuges to avoid litter and prevent feeding of wildlife which is not good for their habitat. For these same reasons, please honor the CARRY IT IN/CARRY IT OUT policy at all areas you visit along the Creole Nature Trail.